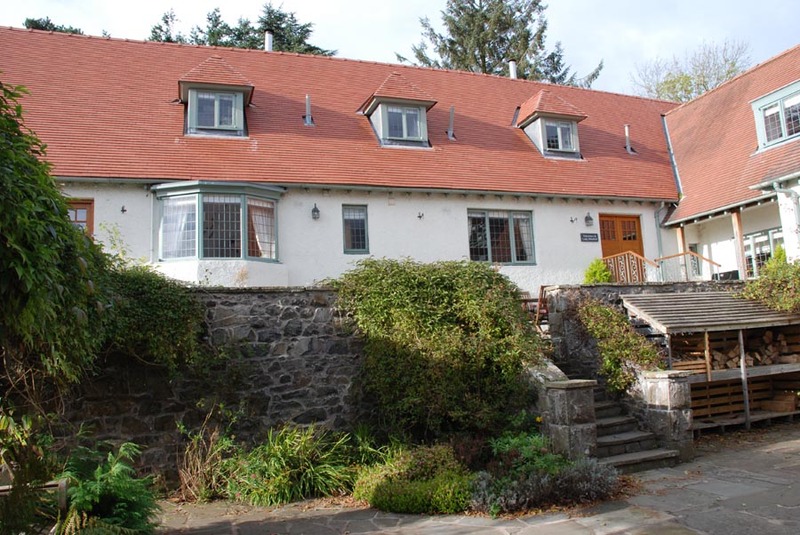 Sandford House is a 'B' Listed Arts and Crafts House built in 1902 near to Dundee in Scotland. 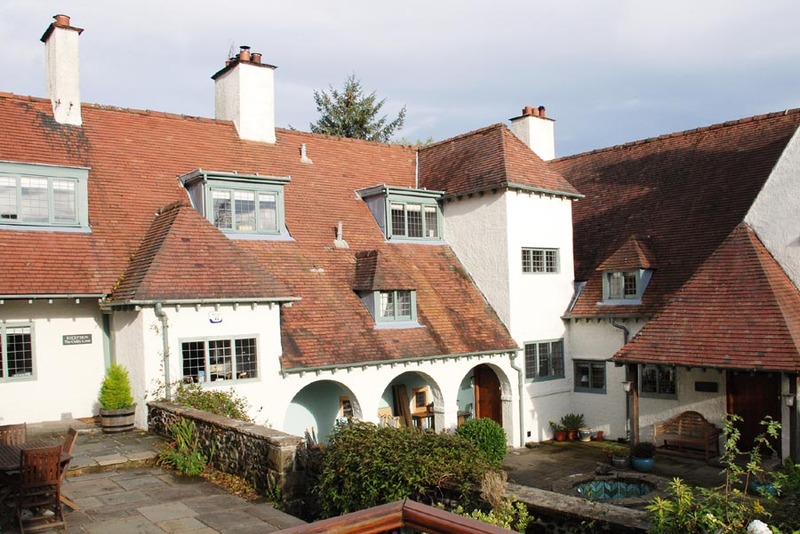 It is one of only 2 houses in Scotland designed by Mackay Hugh Baillie Scott. When Evelyn and Ralph bought it in 2010, it was virtually derelict having been empty for 3 years. The couple have spent the last 7 years working hard to restore it to its former glory whilst also establishing a holiday homes business there. It was an ambitious project and has featured on BBC’s documentary Restoration Home with Caroline Quentin. The single camber clay roof tiles on the main part of the house date back to 1910 and were made by Rosemary. 100 years later, they are still in place on the roof and looking good, with just a few broken tiles needing to be replaced. However the roof tiles on what Evelyn and Ralph call the “holiday homes wing”, which was built in 1978, were made of concrete, and while the roof wasn’t actually leaking, the tiles were starting to disintegrate and they had faded to a dull grey. The couple decided to reroof this wing with the best colour matching clay tiles to the old Rosemarys that they could find. Ralph carried out extensive research into what new tiles are available today with the traditional single camber shape and the same authentic clay colour as the old tiles on the main roof. “I found that many tiles today have applied stains rather than natural clay colour created in the kiln during the firing process. I was keen to use a naturally coloured tile that would last and look good for years to come”, he explains. Ralph found Dreadnought’s Plum Red tiles to be an excellent colour match and fortunately Dreadnought could also supply valley tiles, hips and the capped angle ridges to match those on the main roof. Evelyn and Ralph were keen not to disrupt their holiday homes business by more than 5 weeks, so their roofer ALX Roofing was given a strict deadline. 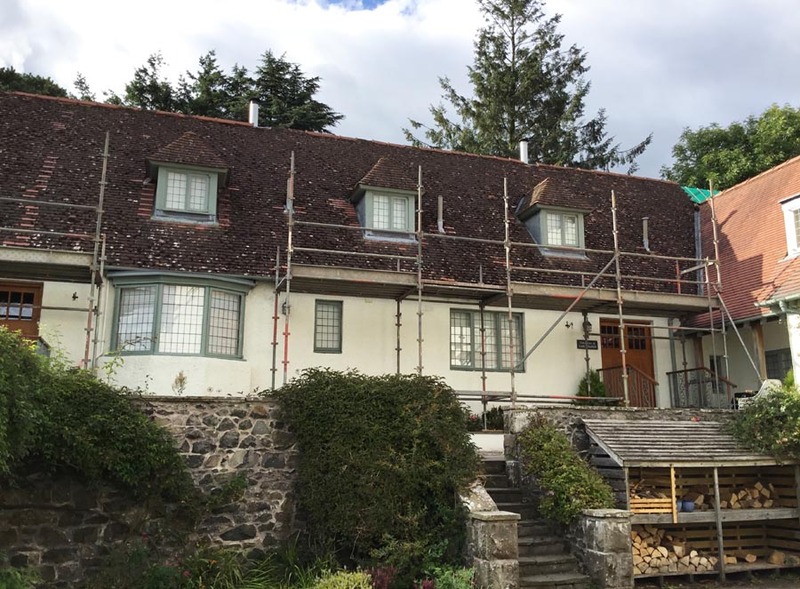 He did an excellent job of stripping the roof, installing a new waterproof membrane, new battens and counter battens and fitting the 18,000 new Dreadnought Plum Red tiles, hips, valleys and ridges with a day to spare! The result is excellent, bringing this wing of the house to life, blending it in with the existing 100 year old roof and celebrating the original Arts and Crafts style.